drinkboston.com » Blog Archive » I sipped D.C.
As a Bostonian in DC, it sounds like you hit several of the places that I would recommend on a short visit, like The Gibson and The Passenger. Next time you’re in town you should try ChurchKey or Granville Moore’s. Of course, you’d still just be scratching the surface, as DC has a burgeoning bar scene and it seems like new places are opening on a weekly basis, from gastropubs to cocktail bars. 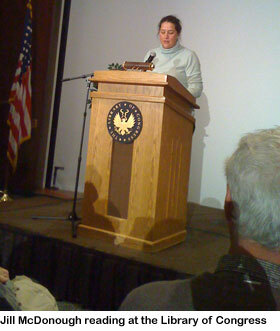 It was an honor reading at the Library of Congress, but it was also an honor to be in the secret back room at Passenger with Lauren Clark, Josey Packard, and Derek Brown. Passenger had better service. William: yeah, I missed a LOT. Thanks for the tips. Hopefully I’ll visit again before too long. Jill: “Passenger had better service.” Than the LoC? Oh my, yes. 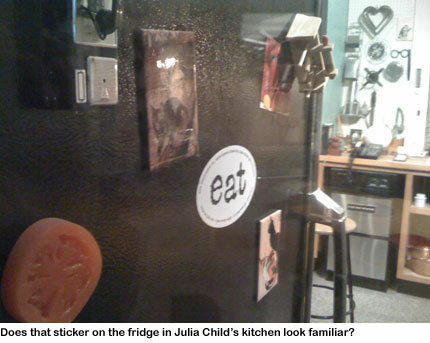 Wow, so cool to see the “eat” sticker on Julia Child’s fridge. Thanks for sharing that. As a one time DC resident, and frequent business visitor, I would agree with Mr. Murray that you probably hit some of the top cocktail spots in this trip. 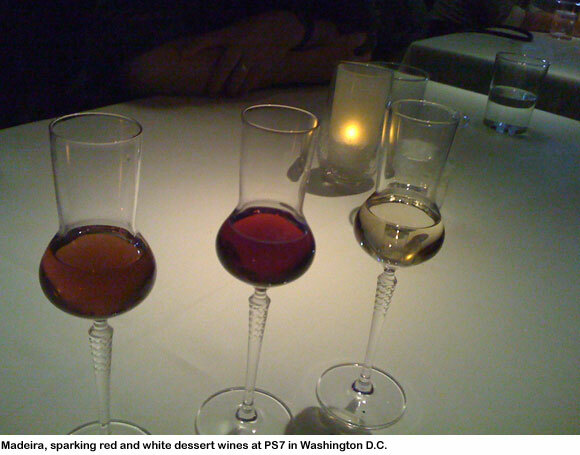 Especially Passenger (I’m jealous as the Columbia Room wasn’t yet open on my last visit), Gibson, and PS7. 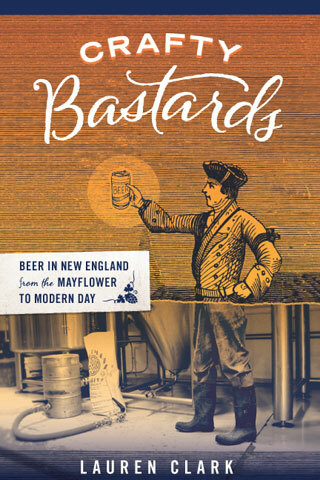 Personally, while I appreciate the history associated with the Round Robin, it was not unlike Locke Ober in that their version of the drink historically associated with the establishment was sub-par. In this case, much better Mint Juleps could be found elsewhere in town rather than where they were supposedly introduced to the “North.” But perhaps they’ve improved in the couple of years since I’ve given them a try at Round Robin. On your next trip, if you find yourself in Georgetown, the bar at Bourbon Steak (in the Four Seasons Hotel) is surprisingly good. Apparently the bar manager recently arrived from either the Alembic or Bourbon & Branch in San Francisco. Rasika, an Indian restaurant in Penn Quarter, used to have great cocktails. 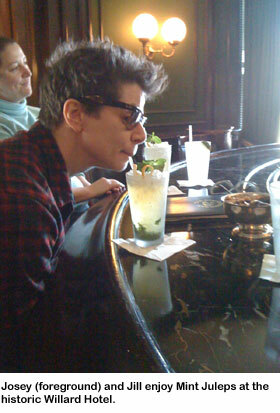 However, the head bartender Gina Chersevani left for PS7, so I’m not sure if the quality has been maintained. 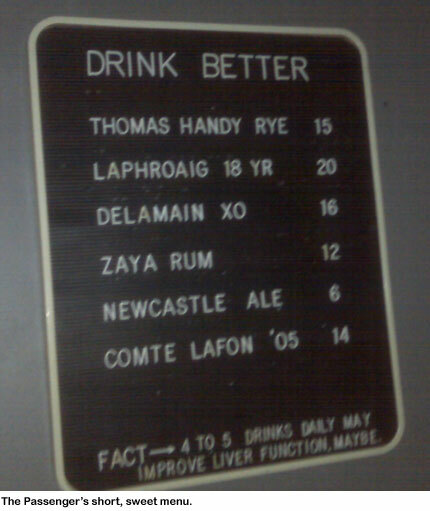 In the same neighborhood, Proof has an interesting cocktail list as well. On Capitol Hill, Wisdom is a little jem. Though the skills of the bartenders may not be considered top notch (everything is shaken, and the first time I’ve seen the bitters always added after pouring the drink), the atmosphere may be the closest I’ve seen to the B-Side. A bit smaller, but a laid back neighborhood bar that plays cool music. The night I went everyone else at the bar were drinking cocktails and were from the neighborhood. It’s on the less popular side of the Hill, but worth a trip (and next door to another great dive bar Trusty’s). Not to go on too long, but if you get down to Old Town Alexandria, definitely try PX. Another speakeasy, but worth the trip. If you can’t get in on a particular night, check out the bar at Restaurant Eve in the same neighborhood, as they are run by the same bar manager. Heading down to DC in a few weeks, glad I read this post. The Passenger looks like a great place, gonna check it out. Intrigued by The Gibson as well. Why are we supposed to be sick of Speakeasys?